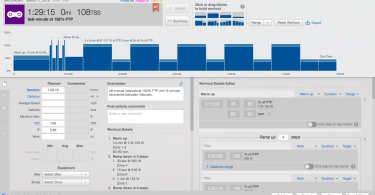 Last week, I wrote about importing and using the Planned Workout feature available in Wahoo Element. A similar feature is available in Garmin Forerunner watches and Garmin Edge bike computers. In this video, I am using my Garmin Edge bike computer as an example. If you have a Garmin Forerunner watch such as 735, 935, Fenix 5, etc. you should be able to do the same thing by following the instructions in the video. As long as your watch supports Garmin’s Connect IQ app store, then your device is most likely compatible. You should be able to follow these workouts using your smart bike trainer or take it outside with you. 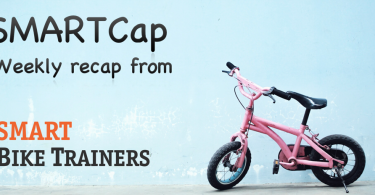 SMARTCap: Wahoo KICKR Sale, Custom Workouts on Garmin, and Should Cyclists Wear Detection Beacons?